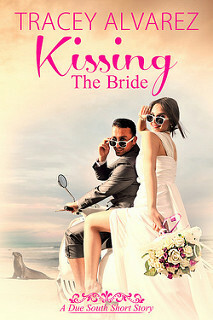 I am organizing a cover reveal for Kissing The Bride by Tracey Alvarez. 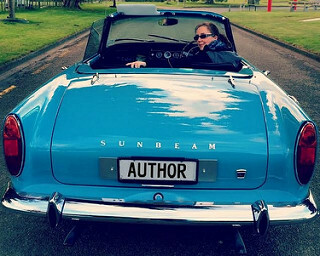 This cover reveal will take place on 28 May. There will be a cover reveal wide giveaway.